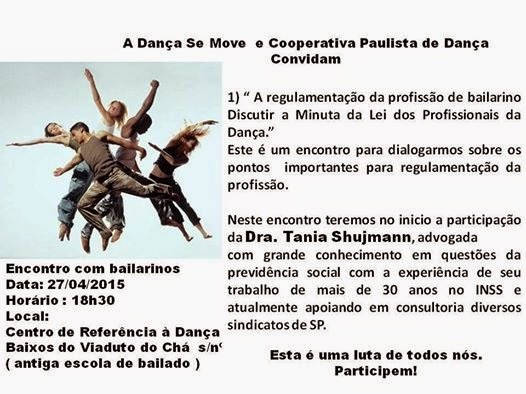 A DANÇA SE MOVE: 27/04 ÀS 18h30 NO CRDSP!!! 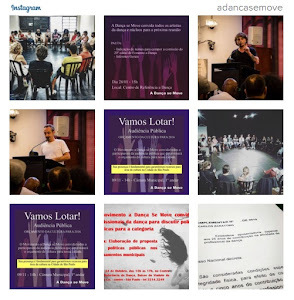 27/04 ÀS 18h30 NO CRDSP!! !